Okay, I know it feels a lot more like summer around here than ski season right now, but don’t despair. The season is yet young and just one good storm can put everything right back on track. 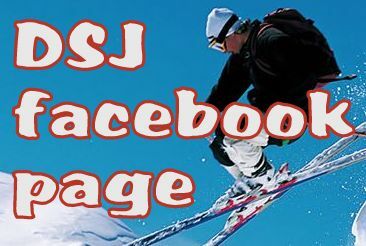 Besides, the coverage and overall skiing at all our southwestern resorts is still actually very good! 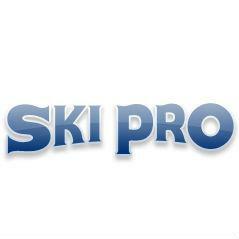 So to help keep the stoke going, here are Fritzski’s Ski Pro Picks of the Week! Salomon Q98. This one’s simple. My personal favorite ski this season. Salomon hit a home run with the Q Series having refined all the latest technologies into the most playful and nimble skis I’ve ever been on. 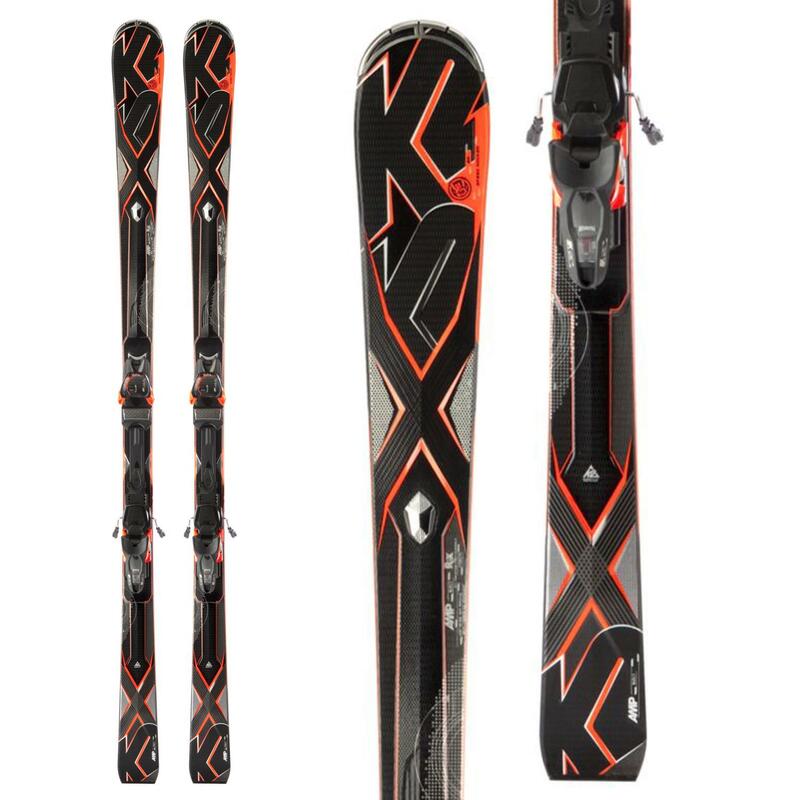 Having tested both the Q98 and its big brother the Q105 at Jackson Hole, I can say this would make the perfect one ski quiver for the western skier. 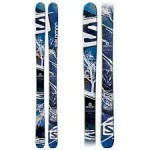 Add the fact that they are one of the most affordable top end skis on the market and it just doesn’t get any better! 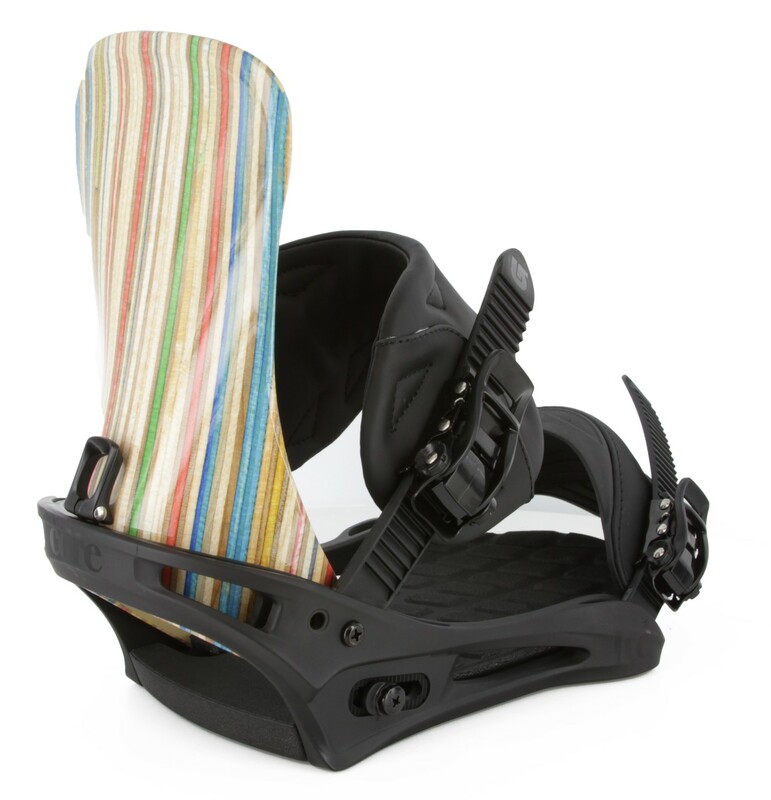 Burton LTD Snowboard Binding. This just hit the store and Ski Pro is one of the few places you can actually see, touch, and feel this new carbon composite top end offering from Burton. 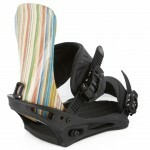 Limited in distribution but not technology, the NEW LTD Binding delivers stylish exclusivity for the true performance! K2 Amp Bolt. If speed is your thing, this very rare offering from the Phoenix Camelback store is nothing less than a frontside ripper’s dream. 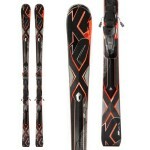 This isn’t your average all-mountain carver, it’s a true detuned race ski and at 72mm underfoot, 179cm length, and 18m turn radius, it’s a Nastar race machine. Integrated DIN 14 plate bindings make a complete package. 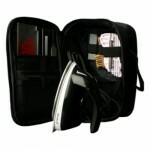 Look for it on the Sale/Demo rack for about 50% retail. Demon Tune Kit. We all know snow’s been a bit sparse so far this season. 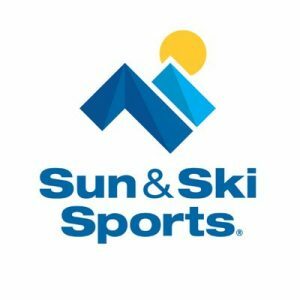 So whether you’re a skier or a boarder, you may have picked up a few scratches and dings along the way. This compact little all-in-one kit is the perfect answer to keeping your boards in tune whether at home or on a road trip.